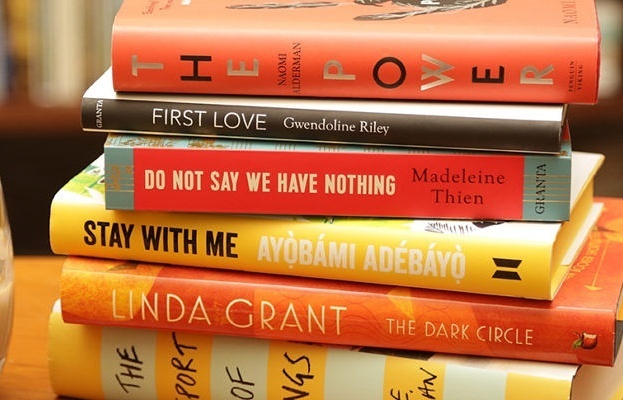 Twenty-one outstanding stories have been selected by an international judging panel out of almost 6000 entries from 49 Commonwealth countries. This was a record number of submissions, an increase of almost 50% from 2016. Now in its sixth year the Prize is for the best piece of unpublished short fiction in English. 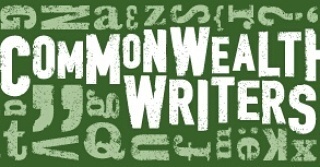 The Prize is judged by an international panel of writers, representing each of the five regions of the Commonwealth. The 2017 judges are Zukiswa Wanner (Africa), Mahesh Rao (Asia), Jacqueline Baker (Canada and Europe), Jacob Ross (Caribbean) and Gilsonite​ Hereniko (Pacific). for making the Shortlist out of Africa.